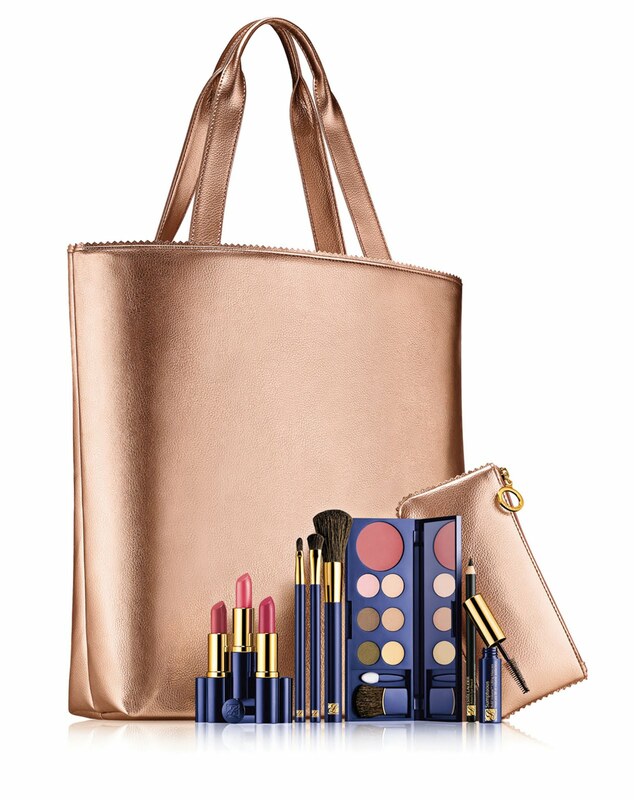 Starting from end April 2010 onwards, Estee Lauder offers some very attractive gifts for the all the lovely moms. Estee Lauder Purchase with purchase Make-up set at RM148 with any RM150 purchase of Estee Lauder products. For more information, you may visit any Estee Lauder counter. For your info, Parkson One Utama is giving out RM10 voucher for every purchase of RM100. I visited their counter yesterday and am attacted to the makeup set. nice :D but no shop as already spend so much.